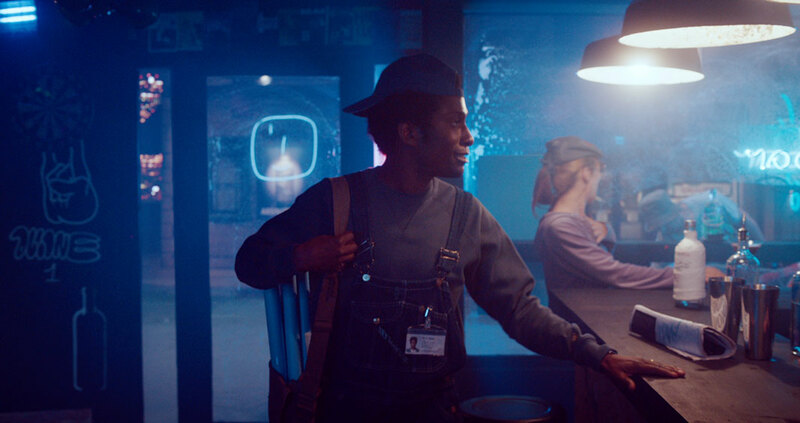 Working with BBH and Director Oscar Hudson from Pulse Films, The Mill has helped create this colourful, time-travelling spot to promote Absolut Vodka’s new global design competition. 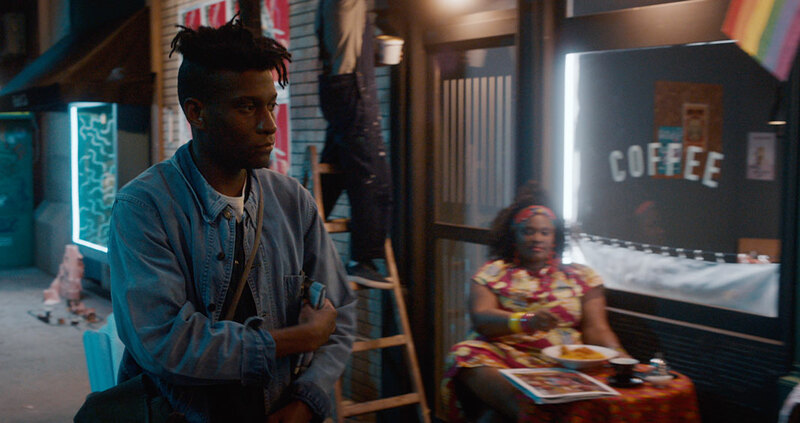 This spot takes us on a fast-paced walk through the decades, from the 1980s to present as we follow a man walking down the same street through different eras of music, fashion, newspaper headlines and surroundings. 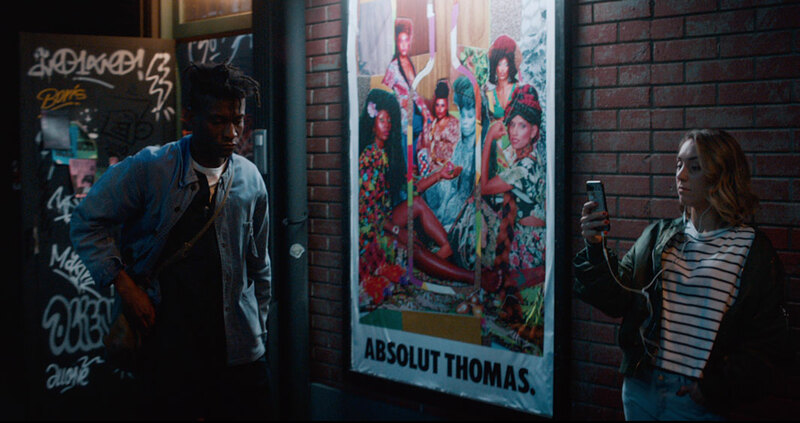 Featuring a range of Absolut posters from their history, the viewer is challenged to find as many as possible as they are incorporated into the scenery. 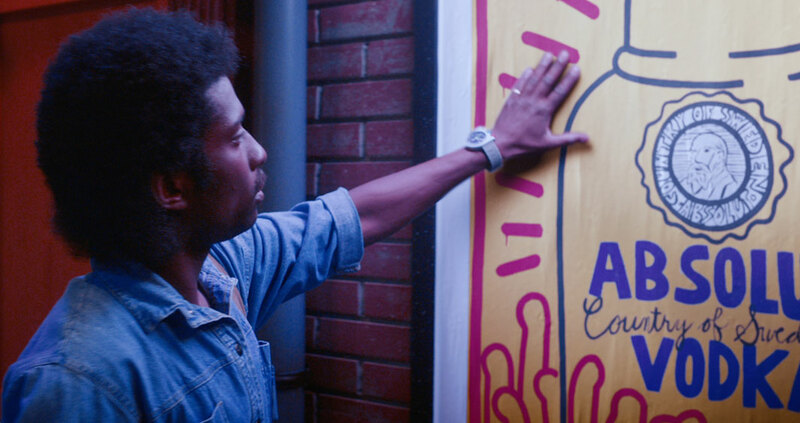 As we move from one decade to the next, the importance of bars as part of a neighbourhood is highlighted– they are meeting places for friends, places to play chess, to get to know the bartenders, and just like the Absolut brand they are ever-evolving with the times. 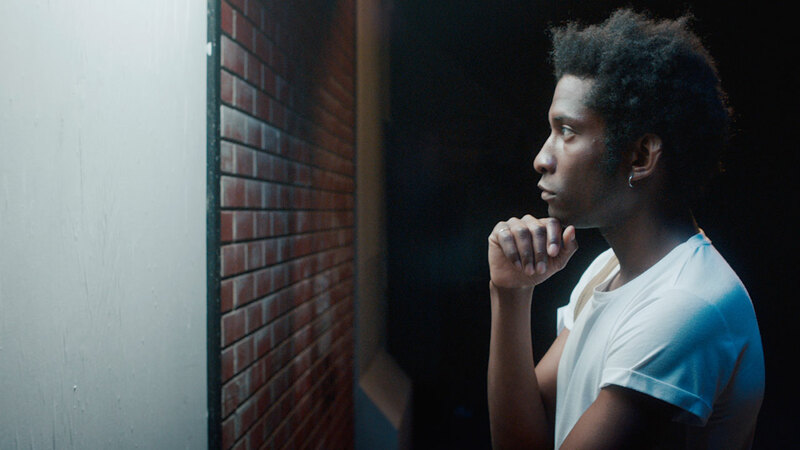 At the end of the spot, we see a man standing in front of a now blank canvas, thinking about a design for a new poster, wanting to become part of the Absolut legacy. 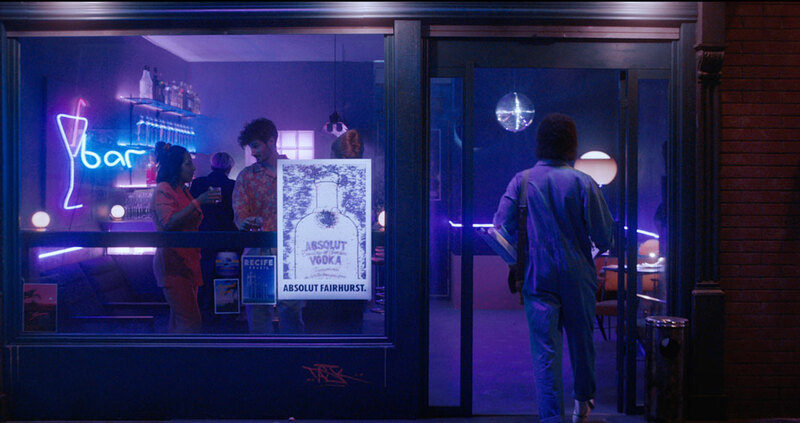 Lead 2D Artist Jorg Schulz-Gerchow explains: ‘In collaboration with BBH and director Oscar Hudson we brought to life Absolut Vodka art collaborations spanning four decades, with the aim of promoting a big competition to find the next artistic collaborator for the Absolut brand. 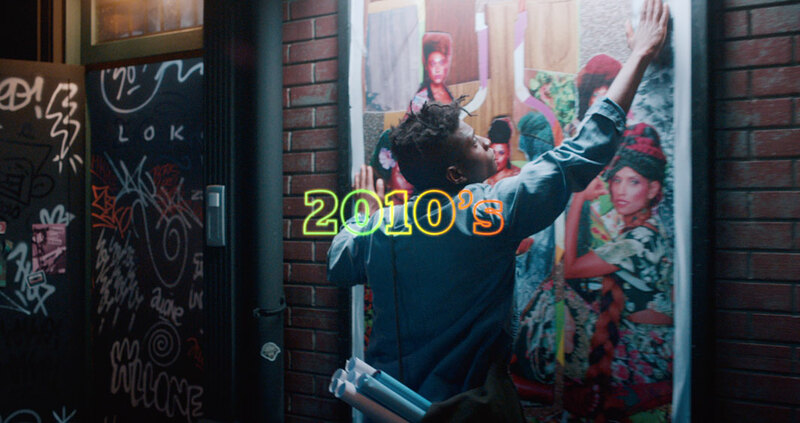 In the film, we see the neighbourhood transform with the each decade, showcasing the iconic Absolut collaborations of the time with numerous artists, Absolut special edition bottles and other references. 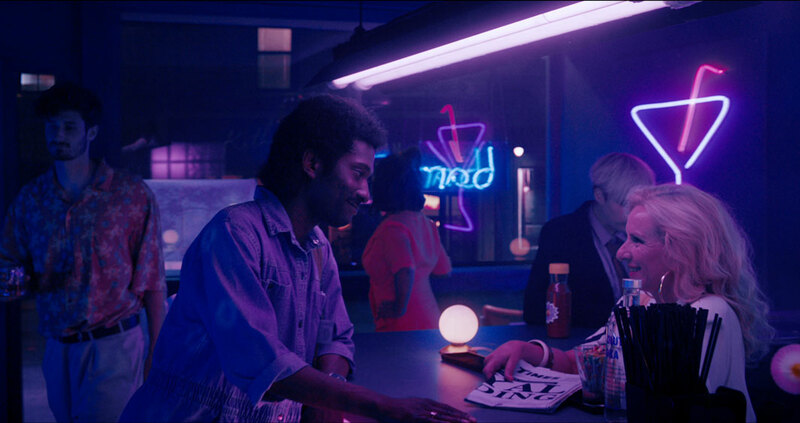 True Absolut art aficionados will also appreciate a few hidden Easter eggs. 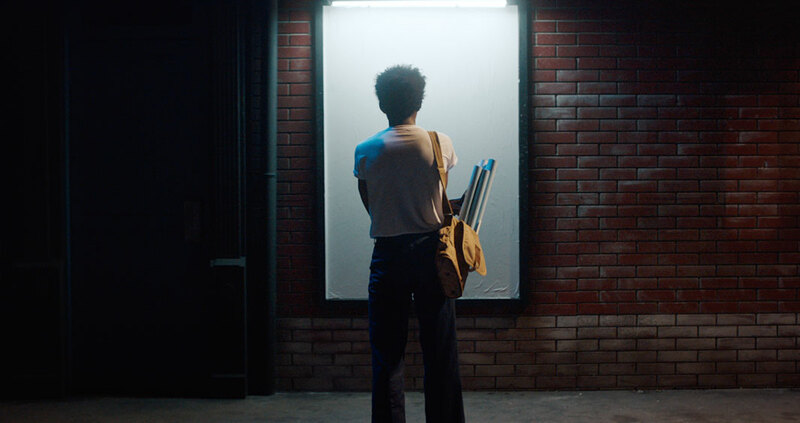 As the decades were shot separately on a gigantic set we had to plan the filming meticulously with director Oscar Hudson, Director of Photography Ruben Dechamps and the creatives at BBH to create a seamless experience. 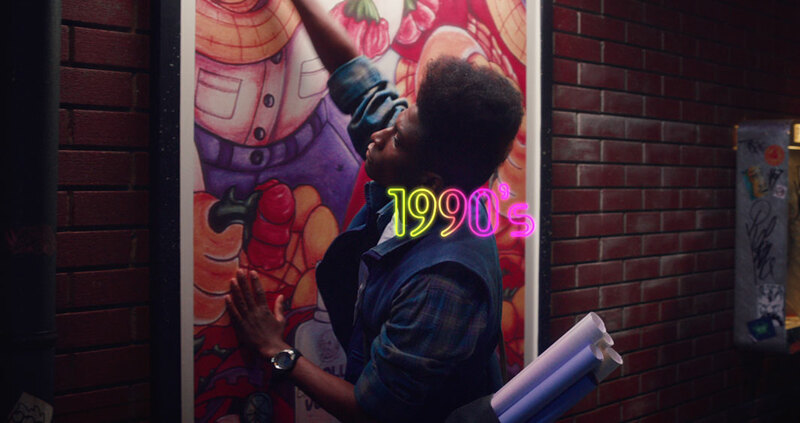 In post production we then hid the transitions from decade to decade, added set extensions to show more of our New York street in each period, and augmented the footage with more Absolut art. Our Colour department applied the finishing touches.